CalGeo is partnering with Ensoft to bring you a one-day training seminar on their popular pile software, LPILE and GROUP. Normally this course is only offered by Ensoft at their headquarters in Austin, Texas but CalGeo is bringing them to California for a day long workshop. 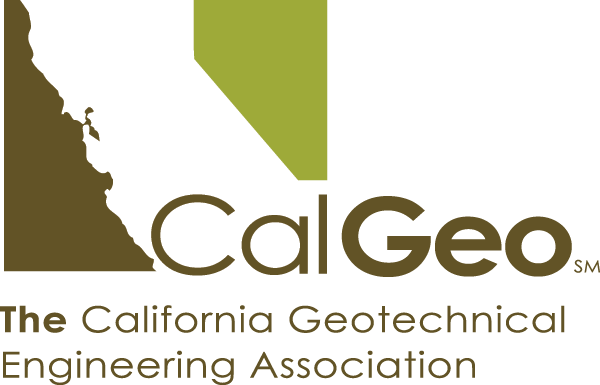 This seminar usually costs over $600 per attendee but for CalGeo members it is only $250. Send a couple of your engineers for this in-depth and hands-on learning experience! Lateral Load Transfer Models – p-y Curves on both Small and Large Diameter Piles. Methods of Analysis for Piles Subjected to Dynamic Loadings. Shin-Tower Wang, Ph.D., P.E. is the president of Ensoft, Inc./Lymon C. Reese & Associates, in Austin, Texas. 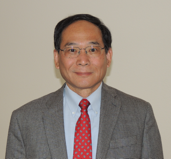 Dr. Wang is a registered professional engineer in the States of Texas and Oklahoma, with over 40 years of experience in civil engineering, with an emphasis on geotechnical and structural engineering. He has engaged in numerous consulting projects in soil structure interaction analyses, pile loading tests, deep foundation designs, and numerical analyses. Dr. Wang received M.S. and Ph.D. degrees from The University of Texas at Austin. He is the author/coauthor of one text book and more than forty technical papers in geotechnical and structural engineering fields. Course will be restricted to 35 attendees and will feature hands-on software demonstration and instruction.